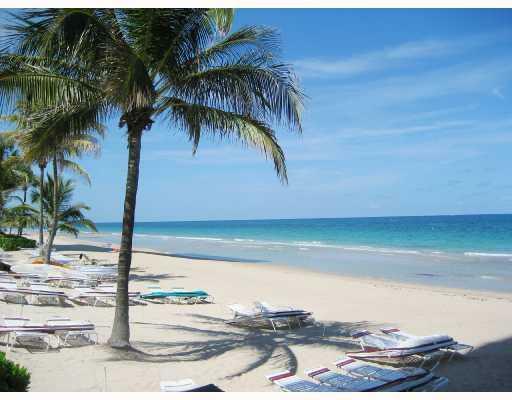 I just booked my flight for Ft. Lauderdale, Florida for Kev & Michelle's wedding this July! I love having a trip to plan & look forward to! We plan on staying a few extra days and heading down to Miami, too! Looks like it's going to be amazing. Congrats on booking your trip!